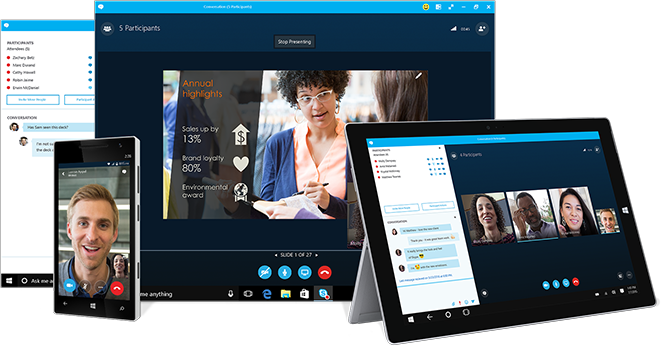 Buy Skype for Business which includes robust features that take Skype communication to a new, professional level. Users get all the tools they need to collaborate and engage in business conversations—without limits. Wroffy is a Microsoft Reseller Partner in India & your trusted provider of Skype for Business Service Provider. Meet Microsoft’s enterprise-ready unified communications platform Skype for Business, built to manage all of your communication channel tools, including mobile. Buy Skype for Business which combines instant messaging, voice, online meetings and video conferencing, providing users with the rich and consistent experience of a consolidated system. There are various plans available on a monthly & yearly subscription through Office 365. 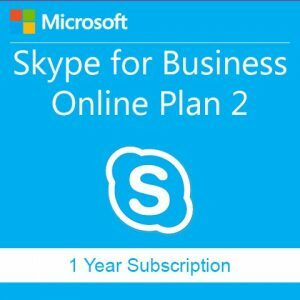 Skype for Business Online (Plan 1): It comes as basic standalone product for Skype for Business Online. This plan 1 does not include the local client download, and you would require the web application version to access the features. Also, it does not allow users to create and schedule Online meetings. This provides rights to the Standard CAL for on-premises deployments, and is included within the Office 365 Business Essentials, Business Premium, and Office 365 Enterprise E1 plans. 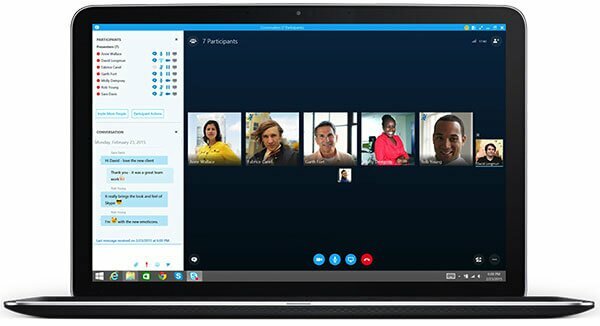 Skype for Business Online (Plan 2): It comes as standalone product with all the features of Skype for Business Online Plan 1, but it provides users the ability to create and initiate Skype for Business Online and on-premises meetings. This doesn’t provide Microsoft PSTN conferencing online, as that would require the PSTN conferencing add-on. It does provide the functionality needed to schedule the PSTN conferencing if the organization has a 3rd party Dial-in Audio Conferencing solution. Skype for business online plan 2 also does provide the local client so the users can use the full Skype for Business client. Microsoft Audio Conferencing (Previously PSTN Conferencing): It provides the ability to create online meeting that contains a PSTN dial-in number for users to call. 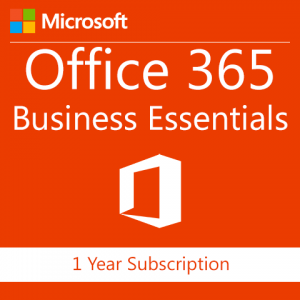 This can be added to nearly all Microsoft Office 365 subscriptions (including office 365 Business Premium or Skype for Business Online Plan 2 Standalone, Enterprise E5 plan). 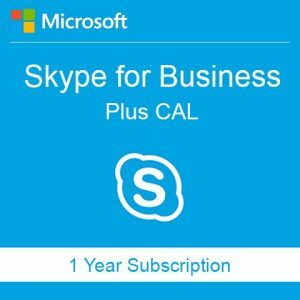 Skype for Business Plus Add-on: This provides the same functionality as the Skype for Business Plus CAL plan for on-premises deployments of Lync/Skype for Business, but it is provided in an OpEx approach similar to Office 365. This will be added to users with an E3 subscription in order to get the exact functionality that was provided by the Office 365 E4 plan. 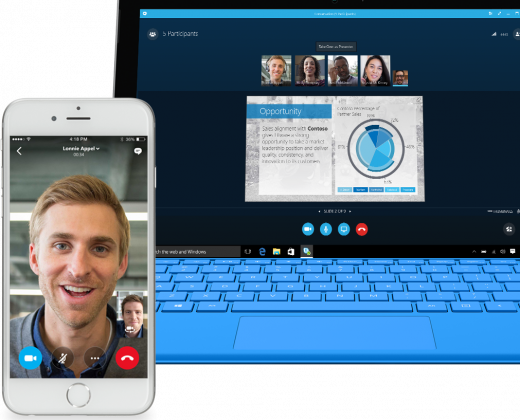 Skype for Business provides one integrated solution for all online meetings. It allows instant messaging, audio, video and web conferencing with the capability to reach thousands from virtually any device and browser. By upgrading to one solution you are reducing the cost of supporting multiple services. Connect with anyone in your company on Skype with your chosen device and web browser. Organise meetings with up to 250 people – they simply need a phone or internet connection. Simply click your calendar, Skype for Business client or meeting reminder to join any meeting.With one click, anyone can join your online meeting, from any device. You can choose to meet right away, or schedule from Outlook for later. The meeting URL is personalized just for you.